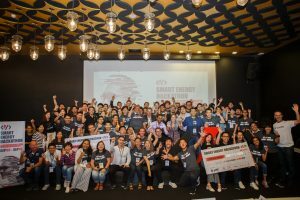 On the 21st of September 2018, K2 Venture Capital welcomed Ngee Ann Polytechnic (NP) Startup Incubator, as part of the Bangkok Market Access Programme. 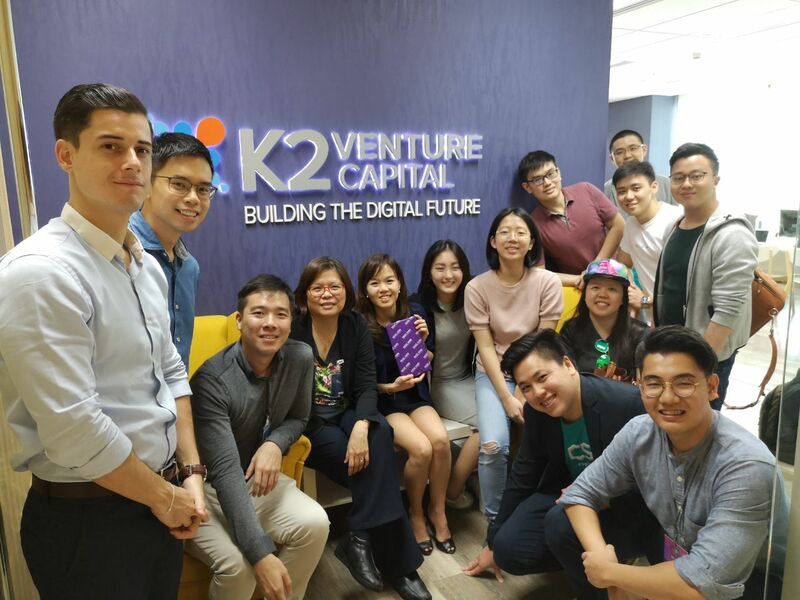 K2 Venture Capital interacted with NP Startup Incubator on the opportunities and possible challenges that overseas startups like Singapore would face if they were to expand to Thailand. 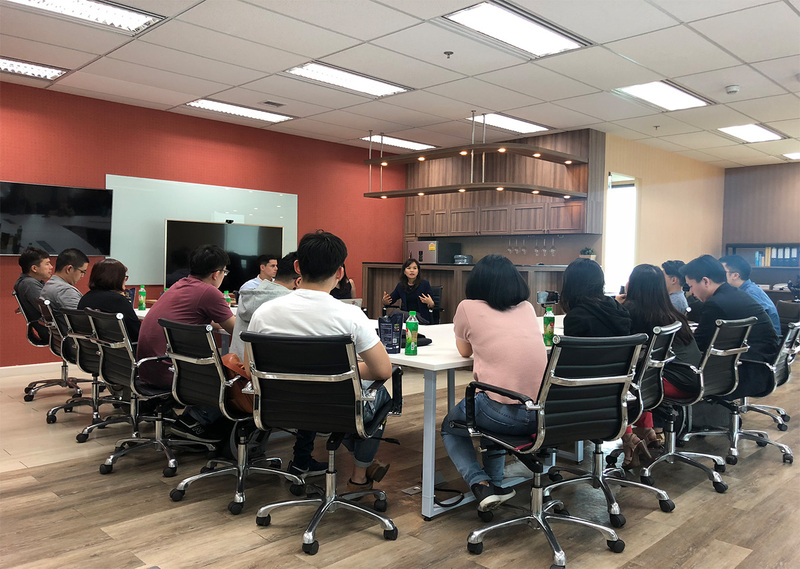 Our team also had the opportunity to share knowledge and insights about Thailand’s startup scene with seven selected startups in the following sectors: Design, Online services, E-Commerce, Logistic, IT Solutions.